SwitchEasy just formally announced their biggest sale this 2013! We heard this first last week from a reliable source that SwitchEasy was gearing up for a big sale. Starting tomorrow, July 19, you can easily buy a new SwitchEasy case with 50% discount by simply swapping your old case! 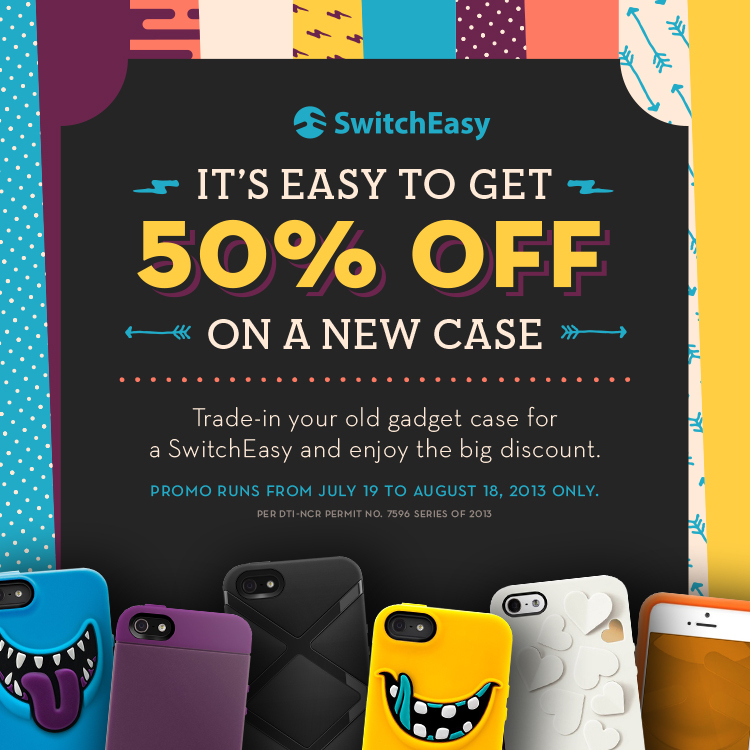 SWAP your old case with a new SwitchEasy case and get 50% OFF. Print online vouchers below and present to participating SwitchEasy resellers to get 50% OFF. Use the flyer given out at participating resellers to get 50% OFF. I bet most of you would be interested to avail of this sale. And if ever you’re getting one, be sure to not miss getting my favorite case – the SwitchEasy Bonds. If you wish to buy this with 50% discount, Simply print the voucher above so you can buy this for half of its original price (PhP650 from PhP1,295). Be sure to check our unboxing and first impressions of SwitchEasy Bonds soon. 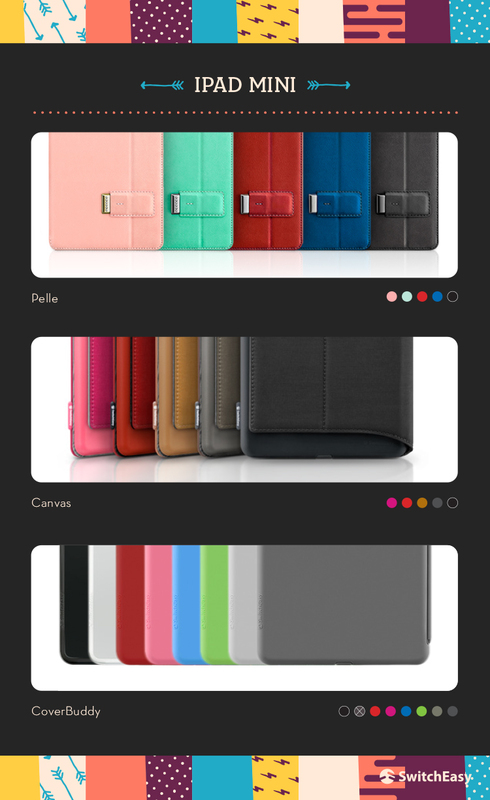 *UPDATE: SwitchEasy iPad Cases are 50% too! So don’t miss this awesome sale guys! Apple Resellers only carry iPhone cases. All others have cases for Galaxy S3, S4, Note 2, HTC One, Xperia Z, and BBZ10.